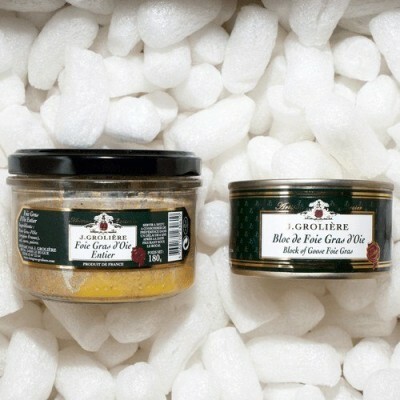 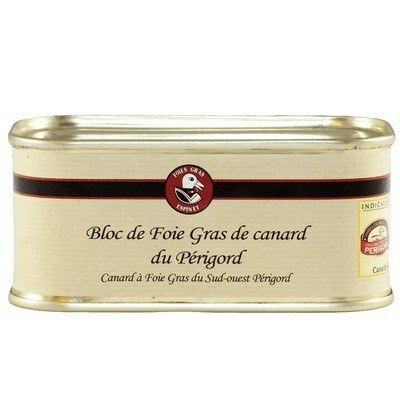 Perigord whole foie gras complies with exacting product standards which set it apart from standard f.. 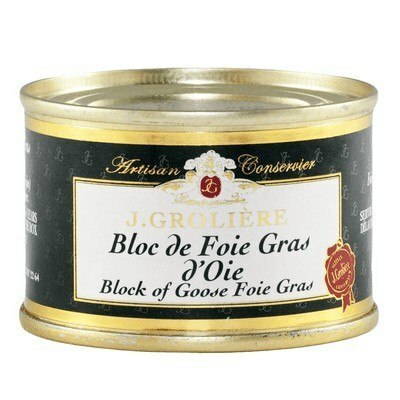 The « Maison Espinet » block foie gras is a high quality product which slices easily, is.. 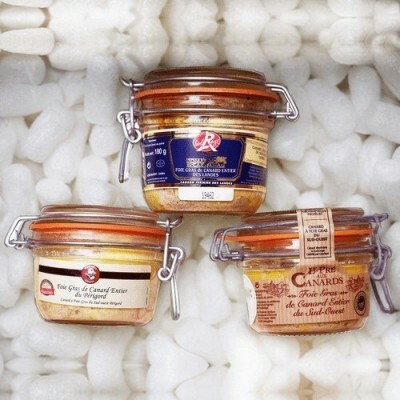 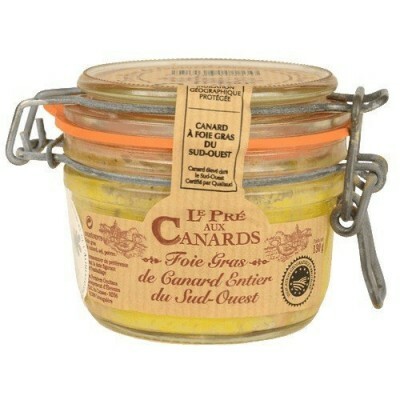 The « Pré aux Canards » foie gras is has a full and spicy flavour. 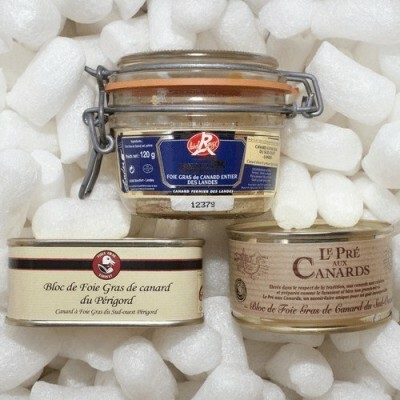 Ingredie.. 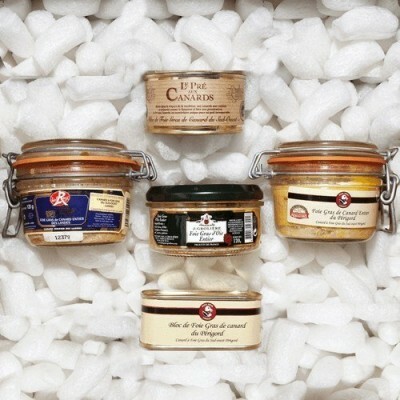 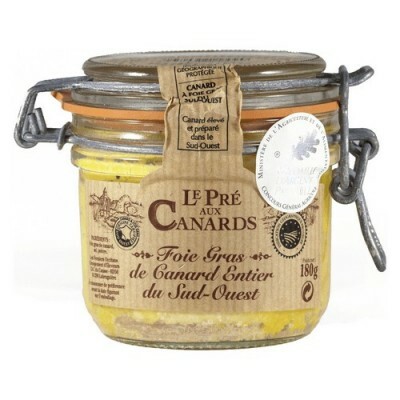 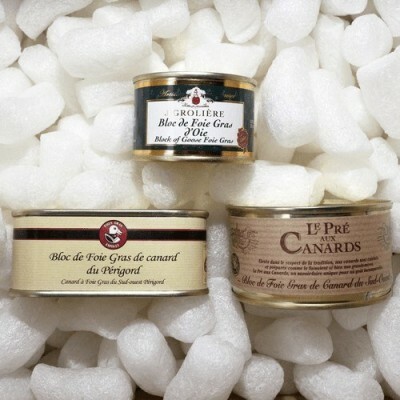 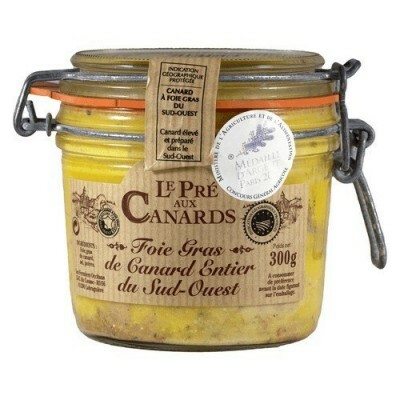 The « Pré aux Canards » whole foie gras is produced by a co-operative located in ..